Would prefer less ads. Prefer a cleaner, less distracting app. Not in sync with my Apple Watch. Contemplating removing app for good. Was a great app three years ago but for the last two years I can’t open the routes my coach emails me. Have tried sending routes directly to my phone and that doesn’t work either. Great to make a route but if you can’t see it on your phone what’s the point? I’m so frustrated! I’ve used this app for years, but as others have mentioned, after the most recent update I can no longer even open the app. 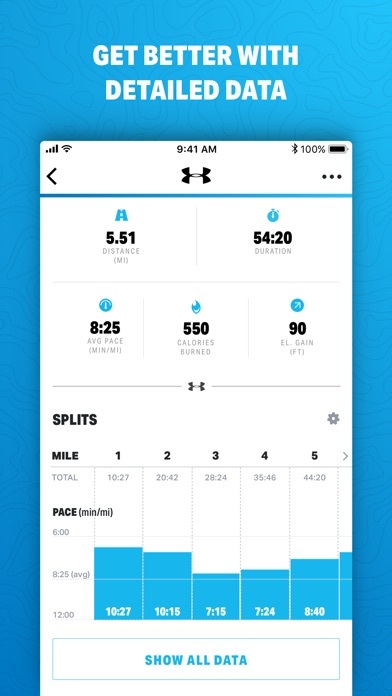 I had to download a different app for my long run this morning, and I’m sad to not have all my stats in one place now. 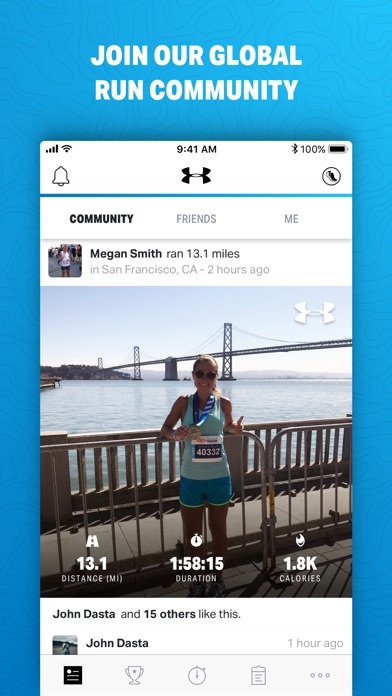 If you like to track your health data, then this app is not for you. This app DOES NOT work with Apple’s Health App, so any activity you do, will not get entered as data. There are plenty of competitors that will work. However, that is really my only complaint. It does a great job calculating proper distances & gives you all the stats you could want. It gives you a progress report while you’re exercising, quiets the music and gives you an update, then returning to your music. I gave it 4 stars only because it’d be nice for it to talk with the Health App. Bookmarking feature doesn’t work, as app will just show nothing bookmarked even though desktop shows it as bookmarked. 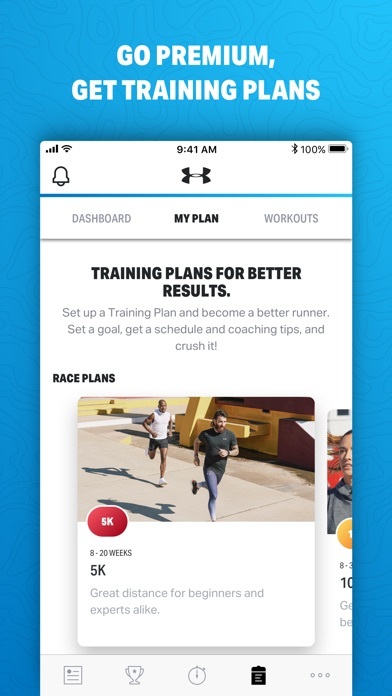 Sending link via email and clicking it to load in app is broken, it just launches your browser app and doesn’t even navigate to a MapMyRun page, let alone open the app. Help pages offer no support. 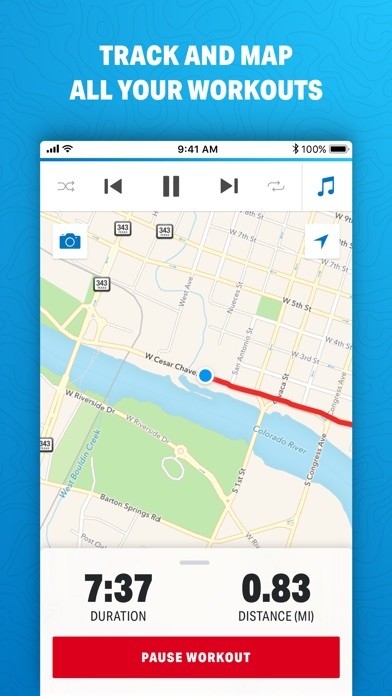 And even if all this worked it wouldn’t give basics like turn by turn directions. Intermittent hangs (screen freezes) and lags (Touch the screen nothing happens) still drive me crazy. Oh well it’s free! I’ve been using this app for many years now, but the latest update made it unusable. Every time I try to use the app it won’t open, so I tried to uninstall and reinstall the app, but it just won’t open. 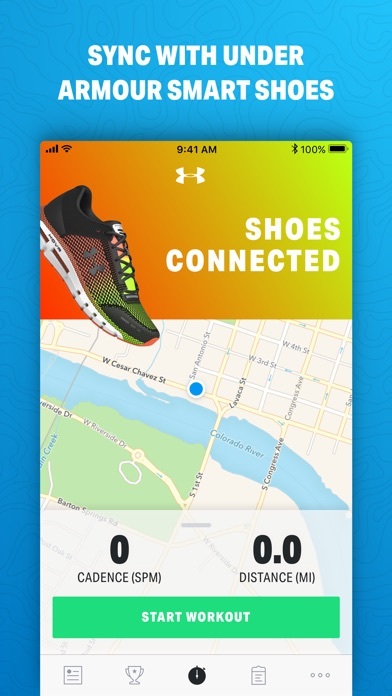 Runtastic by Adidas is the better option at this point. So disappointing!!! Just spins , never opens. Tried reinstalling and no dice. Used to like the app, but can’t use it now.